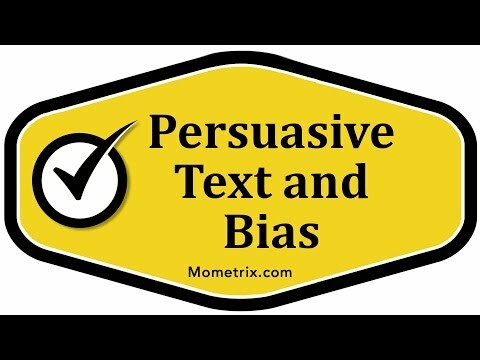 What is the Main Goal of Persuasive Texts? Well, you can look for persuasive language and persuasive techniques. Some examples of persuasive language would be saying something like “obviously”. Using adverbs like, “Obviously you want to buy this product,” are strong adverbs that make you think, “Oh, it’s very obvious. I should definitely do that.” Another thing is pre-thinking. This is another persuasive language that you can use. Well, all of those sentences or phrases included money words. A lot of times, those will draw people’s interest and persuade you toward wanting to do or buy whatever that product is that is being advertised. 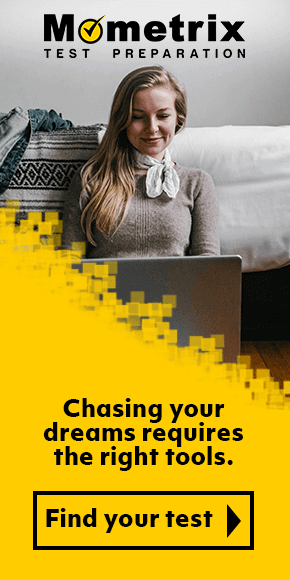 Some persuasive techniques are glittering generalities. This just means that words are being used that are positive words. They have a positive connotation, but they’re very vague. They’re glittering, they’re positive, but they’re generalities. They’re vague. It doesn’t have any real meaning behind it. If I said something was “good” or “fair” or “the best”, if I don’t have any evidence to back that up, then I’m using a glittering generality. Hearing those kind of words like “good”, “best”, and “fair”, those are words that have a positive connotation and start to persuade you that, “Oh, what I’m hearing about is a good thing.” Another example of a persuasive technique would be bandwagon appeal. This is where the author might say, “Oh, everyone’s doing this. If everyone’s doing it, you need to jump on the bandwagon and do it, too. If everyone’s doing it, you should want to as well. Again, there are a lot more examples, but I’ll give you one more example of persuasive technique. That would be testimonials. You have a celebrity, some other famous person, or a spokesperson for the product, or just a satisfied customer telling you this product is good or this candidate is good, and they tell you about their personal experience with it. That makes you more likely to want to buy it. You see real people telling you that this product or this idea is good. Now that you’ve seen about persuasive text, let’s talk about bias, which is somewhat related to persuasion. When an author is not completely objective, they have a bias. That means that they obviously lean toward a certain perspective, or side, of an argument. If it’s very obvious that an author is leaning toward one side or another, they probably have a bias. Pay close attention to see if both sides of the author’s argument are presented evenly. If you see the author saying lots of positive things about one side of the argument and lots of negative things about the other side, then they have a positive bias toward the one thing and/or a negative bias towards the other. You can see how if someone has a bias, they would be trying to persuade you toward whichever side they were positively biased toward, or at least being persuasive and trying to get you not to do something if they were negatively biased. 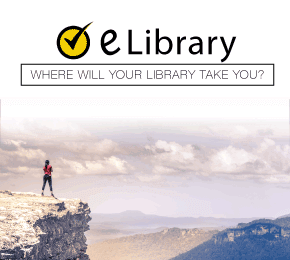 If they are, there’s a good chance that you’re looking at a persuasive text. Look for examples of persuasive language and persuasive techniques to back up your idea that this is a persuasive text. If you see that the author is leaning toward one side or another, then they’re probably exemplifying some kind of a bias, whether positive or negative.